A few weeks ago I met Rogelio and Amrit. 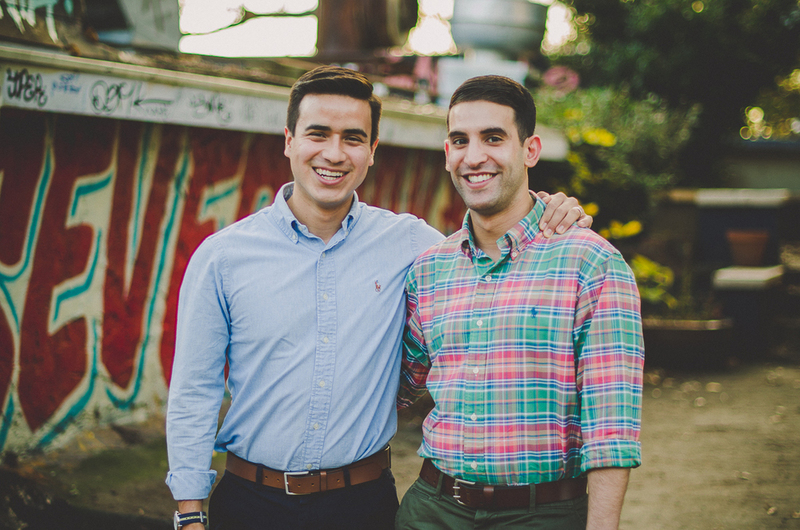 Both from Texas, but Rogelio is temporarily stationed in Atlanta for his job. 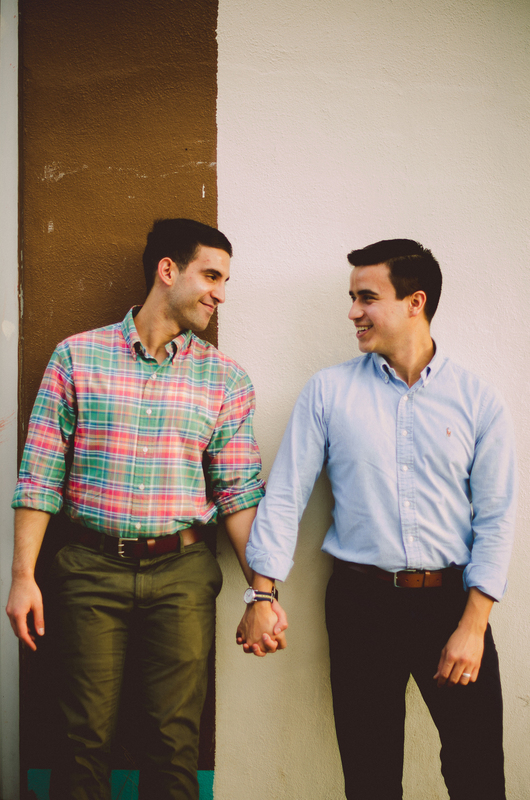 Amrit was in town visiting, so a fun couples session in Little 5 Points was born. Amrit had never been so hopefully he enjoyed his colorful experience :) They had to be to the airport 2 or 3 hours after our session ended, and who wouldn't want to end their visit to Atlanta like this? My girlfriend Fallon came along with me to be my assistant in case I needed someone to stop traffic or something of that nature. You know me, always in the street. We threw leaves, dodged cars, talked about texas, dodged people, made new friends, did not get booted or towed...it was a good day!